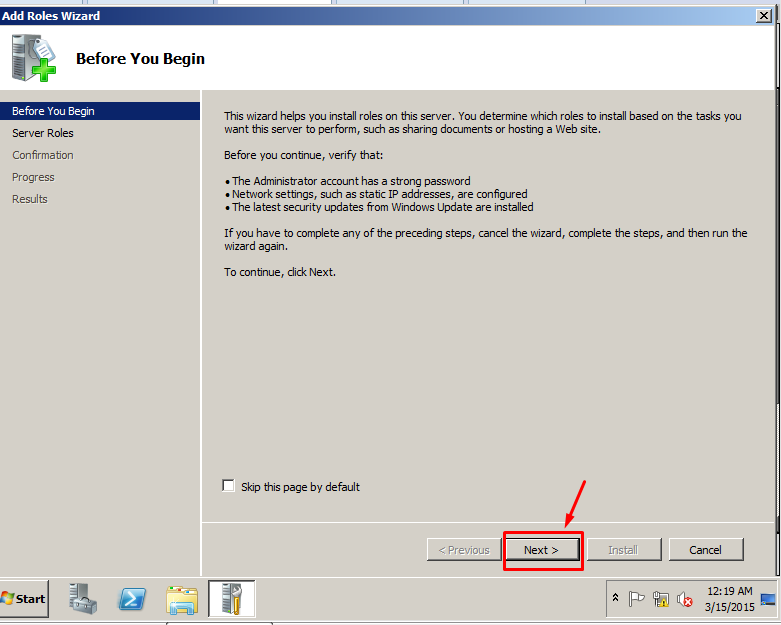 I have covered how to install WAP (Web Application Proxy) in Server 2012 R2 and Let’s see how to publish Exchange 2013 OWA using WAP. In this multi part article, We are going to cover AD Installation. 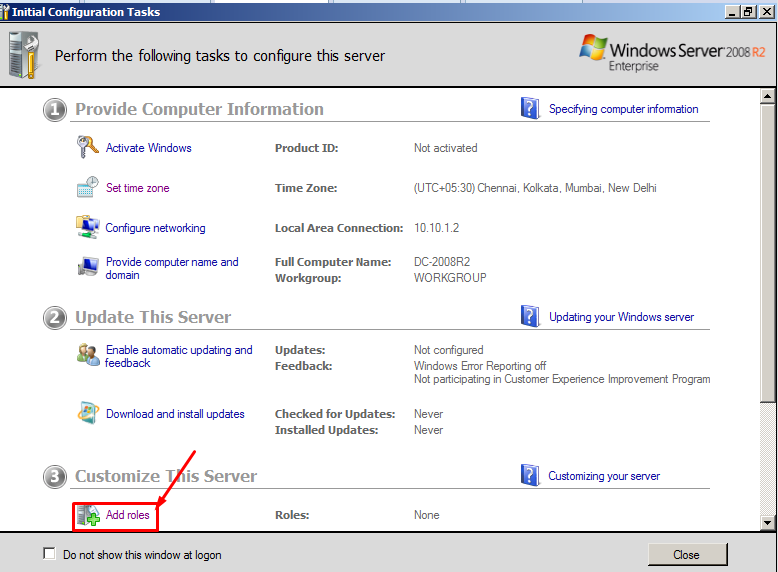 Mails are not reaching to edge servers after properly configured Connector towards Edge server as well as receive connector on Edge server for Hub Transport server.